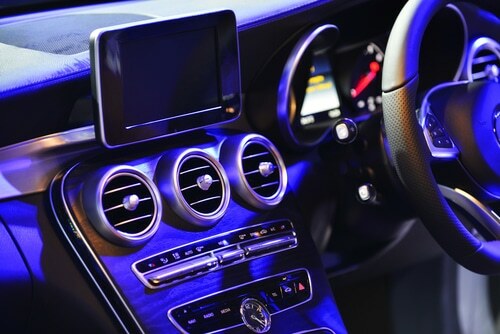 Finding an expert car audio installation service can be very difficult. With Warrington Car Audio and Tow Bar Centre, you don’t have to worry about anything. Come by our store, tell us what you need and we will get the job done quickly. We are very competitively priced for your convenience, so you can be at ease because you are promised value for money. If you love music, then you will surely need a good quality audio system in your car! Warrington Car Audio and Tow Bar Centre can install a fantastic car audio system for you, for a very affordable price. We cater for all budgets, from a simple car speaker upgrade, to a complex car audio upgrade.